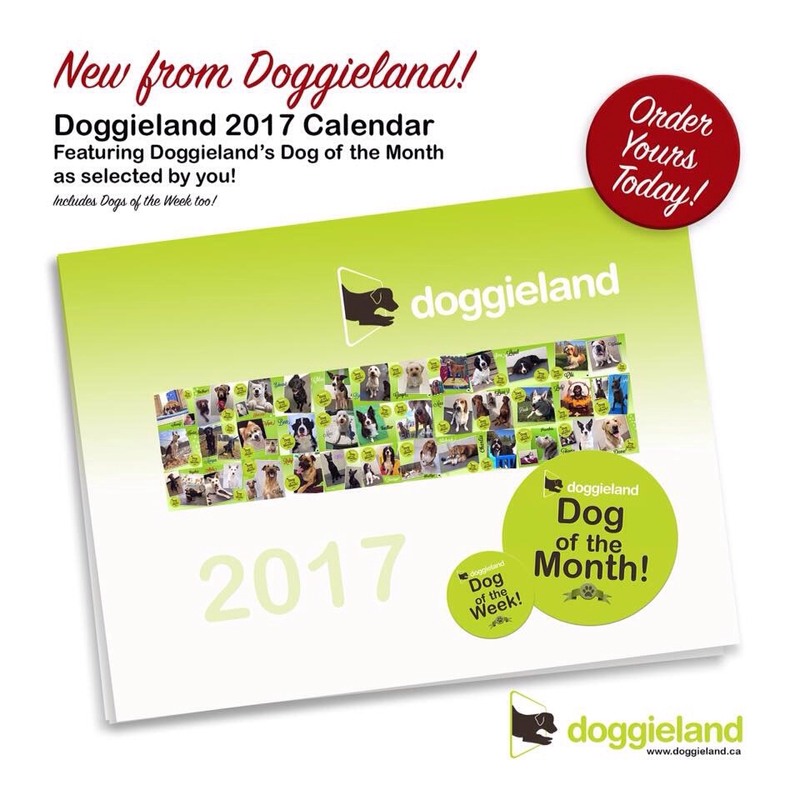 All year we have been featuring a Dog of the Week from each Doggieland location and by your social media voting, we have crowned a Dog of the Month…now it has all come together in our new 2017 Doggieland Calendar! Call your Doggieland location to order yours today! 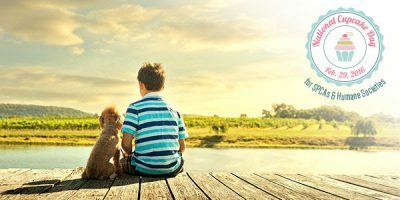 Woof-a-palooza is the newest event for dogs and dog lovers! Featured events are; Microchip Clinic, Pup-A-Razzi Fashion Show, and Dogs Got Talent! Plus vendors and more! Look for Doggieland’s big green tent! Saturday, September 17th from 10am-6pm at the Boyd Conservation Area, 8739 Islington Ave, Vaughan. See you there! Doggieland is happy to be part of the Spring Canadian Pet Expo happening March 25-27! This is Canada’s Largest Consumer Pet Show! Visit us at Booth 280-281…or just look for the big Doggieland green tent! See you there!